Yuri Volodarsky & Friends feat. Will Champlin (vocal). 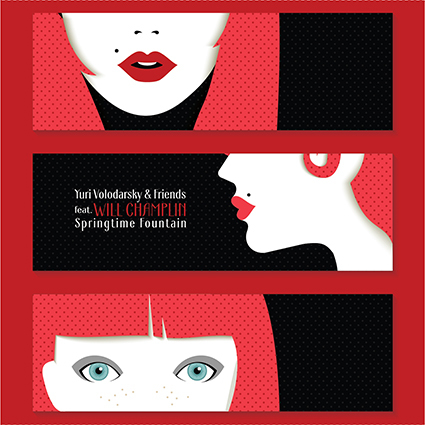 Springtime Fountain (2017).